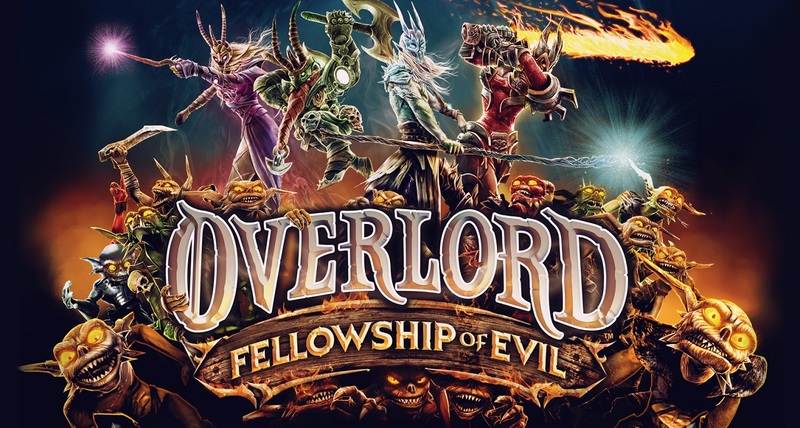 Codemasters has just released a fresh faced trailer for their newly announced Overlord Fellowship of Evil which is heading to the PS4, Xbox One and PC. 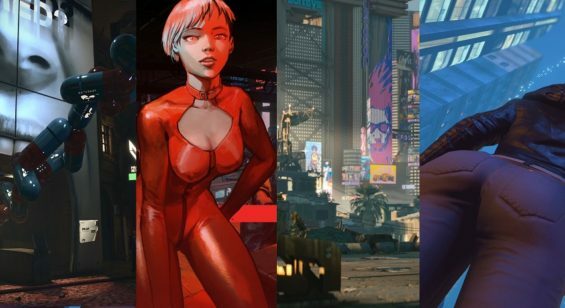 The game seems to up the ante with four new playable characters and refined gameplay mechanics. To find out more head on over to the official Overlord website. 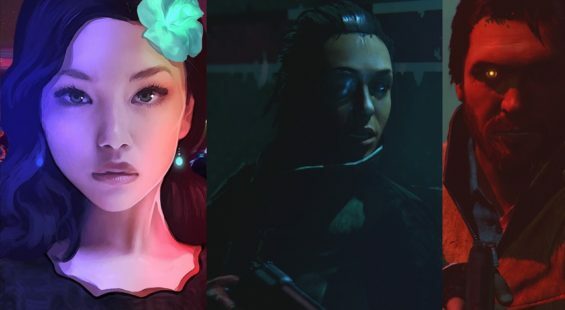 Players collect loot and develop their characters as they embark on a procedurally-generated adventure in single-player or with up to three friends in local and online single-screen co-op. Filled with fun combat and twisted fantasy tales, Overlord: Fellowship of Evil invites players to dive into an Action RPG where it’s good to be bad, but it’s GREAT to be evil. Overlord is the only series that actively encourages players to have fun being the embodiment of evil, destroying all that is good in a subversive, comedic manner. Fellowship of Evil captures this essence and adds in four-way, chaotic co-op play where gamers can even turn on each other in their quest to become the ultimate anti-hero. Evil always finds a way…sometimes it just needs a bit of a nudge. Series signature dark, mischievous humour: Kick a minion for pretending to be Gandalf! Destroy a troll couple who have been making minion soup in the Overlord’s helmet! Rhianna Pratchett returns with a twisted and hilarious tale of evil, chaos, Minions and the burning desire to destroy all things good! Invade. Smite. Loot! Work your way through the Netherworld and unleash hell on the world above! Trample the weak under your evil size 10s with fun and satisfying combat, combining unique abilities and melee attacks to dominate all who stand before you! Share loot or steal the spoils- how far are you willing to go on your quest to be the ultimate anti-hero?